Warner Bros. Interactive Entertainment and NetherRealm Studios have released a new Mortal Kombat 11 Story Trailer, that reveals two new characters coming to the game. Through the revealed trailer of the Mortal Kombat 11, the dev showed the three new characters live in action. 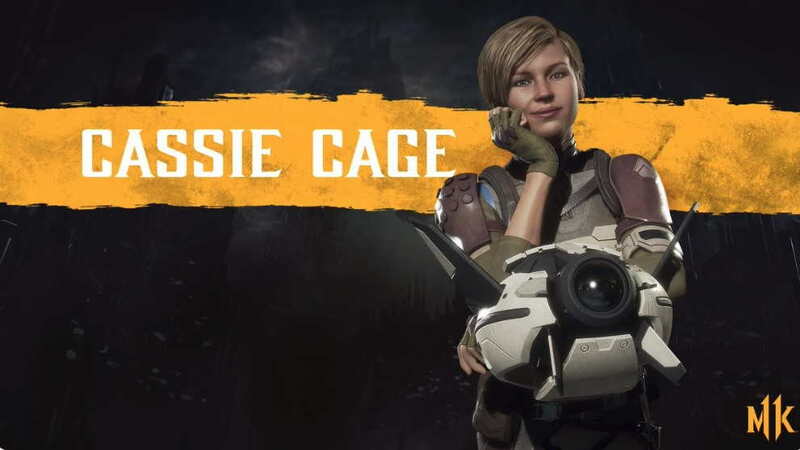 The three new Characters confirmed to the Mortal Kombat 11 include Cassie Cage, Erron Black, and Jacqui Briggs. Below you can check out the new Mortal Kombat 11 Story trailer and the Cassie Cage fight live in action. Mortal Kombat 11 will be available on April 23, 2019, for PC, PS4, Xbox One and Nintendo Switch. However, the game can be pre-order now from the official Mortal Kombat website, Amazon, BestBuy for $60 etc.